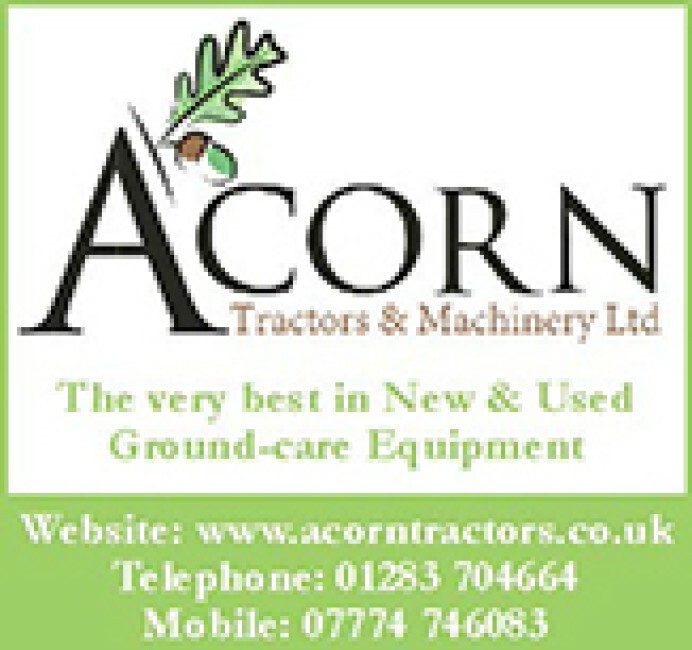 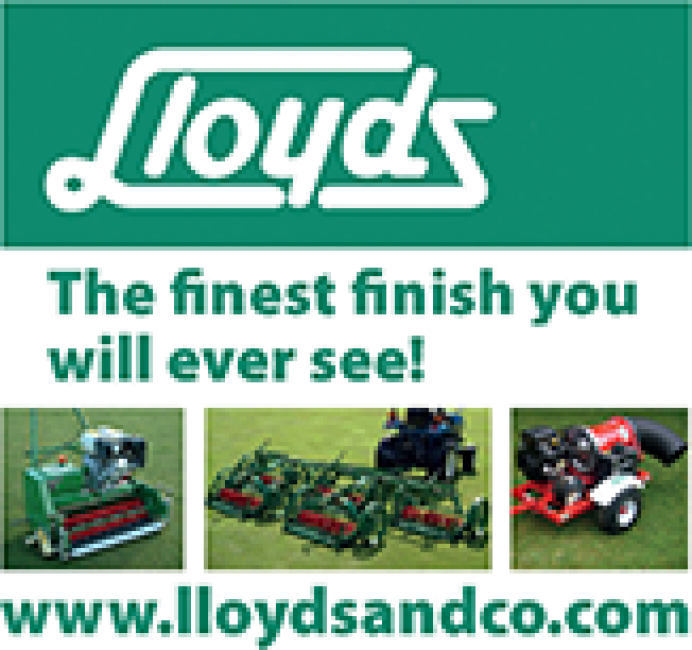 Groundcare machinery sales and hire; providing a second life for used turf care equipment. 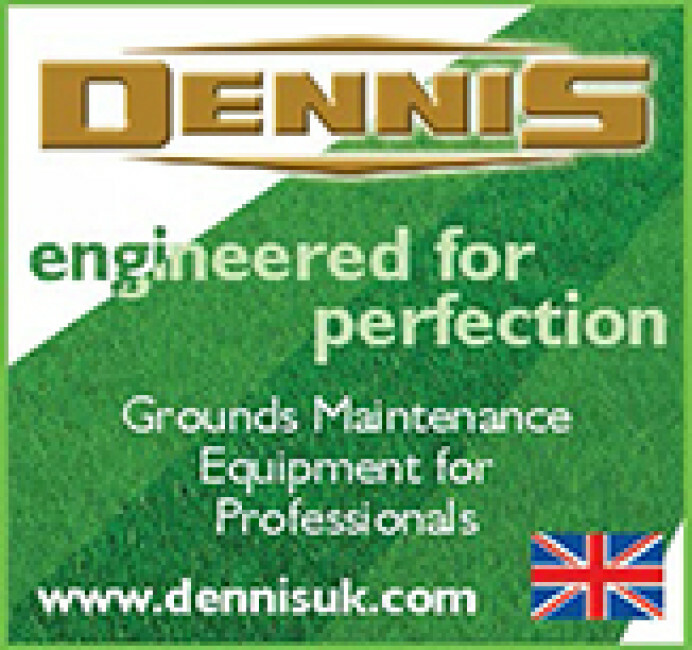 All of our machines are fully serviced, in house, by our trained mechanics. 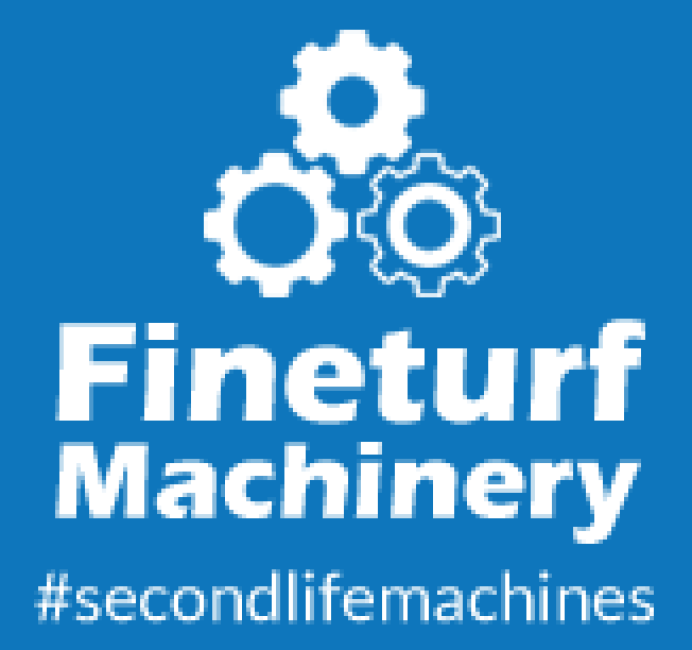 Machinery includes cylinder mowers, rotary mowers, pedestrian mowers, spreaders, rollers, slitters, aeration equipment, sprayers and much more.